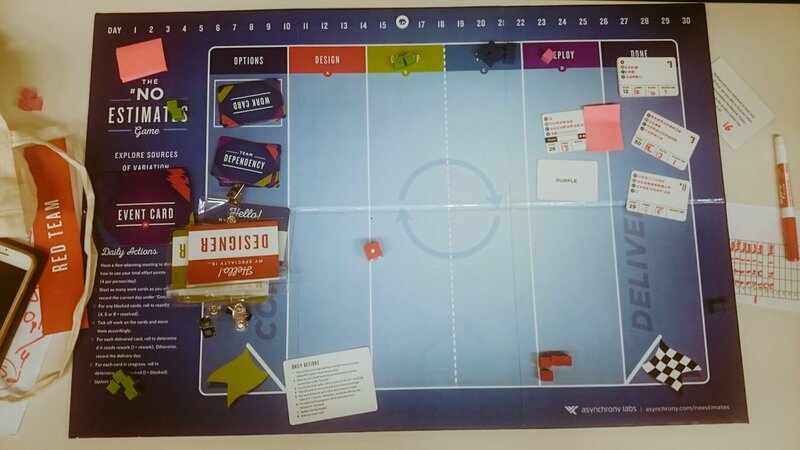 So that people can learn about NoEstimates, forecasting and sources of variation in software delivery, I created the NoEstimates game. I have workshopped it at various conferences, and, due to interest, have made it available as a downloadable package under a share-and-share-alike license. If you’d like to buy a professionally printed and boxed version, please visit TheGameCrafter. 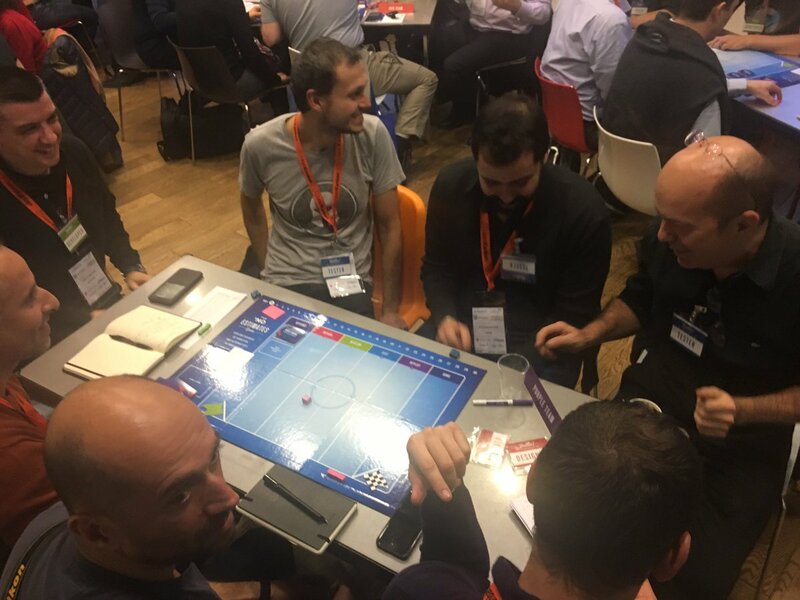 The game is for between four to 50 players and takes between 90 and 120 minutes to play, including the debrief (my NoEstimates workshop, which includes the game, is between two and four hours). The objective is to learn through simulated experience what and how much different factors influence delivery time and understand options for forecasting. 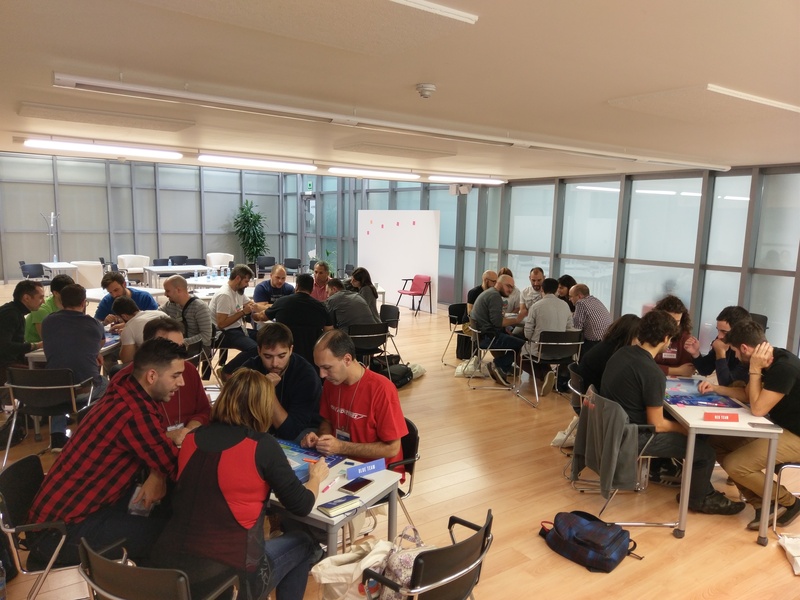 In the course of the game and the debrief, participants learn about NoEstimates.